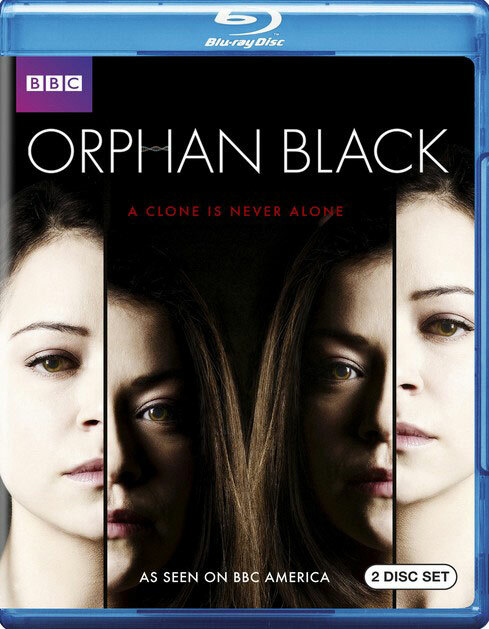 BBC Home Entertainment has announced the 2-disc Blu-ray release of Orphan Black: Season One which will street on July 16th. Co-created by writer Graeme Manson (Flashpoint) and director John Fawcett (Spartacus), the Canadian sci-fi series stars Tatiana Maslany as the titular orphan, alongside Jordan Gavaris, Dylan Bruce, Maria Doyle Kennedy and Michael Mando. Synopsis: Sarah (Maslany) is a street-wise chameleon struggling with her own problems. After witnessing a woman’s suicide, who happens to look just like her, Sarah stealthily takes her bag in which she finds her ID card and the key to her place. Sarah decides to assume the stranger’s identity hoping this may solve her own problems. In the dead woman’s house, Sarah learns that the woman who took her own life in fact was a cop and she had a boyfriend and she had a savings account with a large sum of money in it. So Sarah has to play to be a cop until she finds a way to draw the money then leave for a new life. But as days go on, she makes the dizzying discovery that she and the dead woman are clones. And they’re not the only ones. Sarah quickly finds herself caught in the middle of a deadly conspiracy, racing to find answers about who she is and how many others there are just like her, while someone is hunting after them and killing them one by one. After seeing Season One, I’m impressed by Maslany’s acting, who plays all the clones with identical faces but different personalities from different countries/areas. It’s very interesting and you’ll always expect to see the next clone coming out. 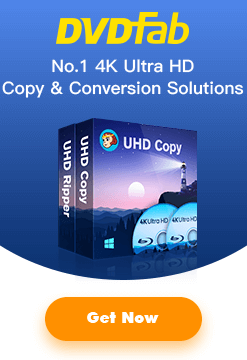 Tip: Any tasks related to disc copy or backup can be easily done with the help from DVDFab. “Naked Lunch” Arrives on Criterion Blu-ray, Ready to Terminate All Rational Thought?